Attractive lottery jackpots contributed to 1/3 increase in the revenue earned by the online gambling monopoly in Quebec. The Loto Quebec released its report in the beginning of September which showed a total revenue of C$686.5 million earned in three months which ended on June 25, 2018. The results show an improvement of over 6.4% compared to the first quarter of the last year. Net income also increased by 10.7% and amounted to $359.8m CAD. The lottery segment accounted for the higher earnings as big Lotto Max jackpot prizes fueled the lottery revenue to C$244.4 million, recording an increase of 22.5%. The Lotto max sales overcrowded the other categories with sales increasing by 71% to reach C$62.3 million. 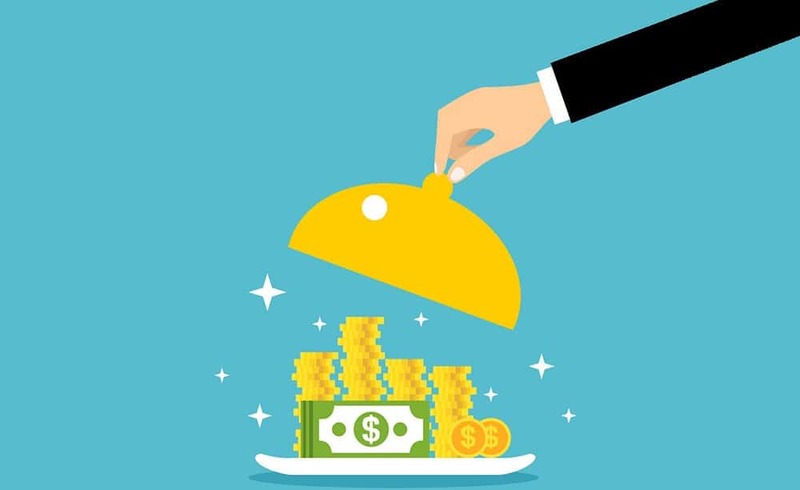 The amount accounted for more than 1/4 of all sales of the agency and was influenced by the winning of record C$60 million prizes by a Quebec citizen on June 8. The four retail casinos in the province under the organization did not put up a good show. The revenue was stagnant at C$213.5 million contributed by the misfortune of Casino de Montreal. Loto Quebec has a reason for the unsatisfactory performance of the casinos- the quarter of 2018 came with one day less than 2017. They have predicted that the casino sales would have increased by 1.4% if they had been able to get an extra day. 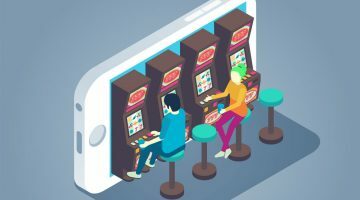 The gaming establishments felt the brunt of the government which is trying to restrict the number of video lottery options in clubs, bars and bingo halls. The division encountered a decrease of 1.4% and recorded revenues of C$234 million. 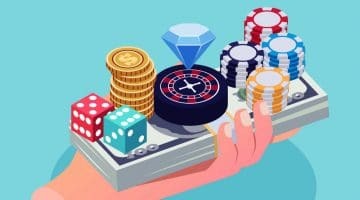 The gambling platform operated by Lotto Quebec, Espacejeux.com, saw their revenue reach C$21.6 million with an improvement of 34.9%. The online lottery sales also picked up by 61% amounting to C$7.1 million while the other casino games rose by 18.5% to reach C$16.5 million. The performance of the Quebec branch of gambling is yet to catch up with others such as British Columbia in spite of having 3.5 million more citizens within its jurisdiction. On the other hand, Quebec is way ahead than other counties such as Ontario where 5 million more citizens reside. The Quebec gambling monopoly received a setback this July when the government dismissed the plans for the province to push internet providers to block internationally licensed online casinos operating in the county. The plans mentioned in the controversial Bill 74 of the government were found to be unconstitutional by the court. 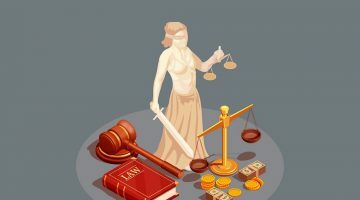 The court struck down the appeal which the government presented as a means to safeguard the interests of the players. Gaétan Barrette, Quebec Health Minister, also aims to introduce programs to tackle problems of addiction including gambling. 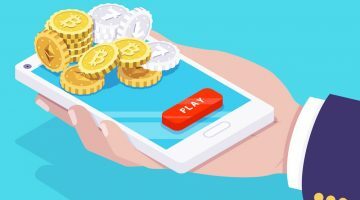 Responsive gambling is the way ahead; ensuring both fun and a chance to win big!